This time the Pop Insiders get up close and personal! 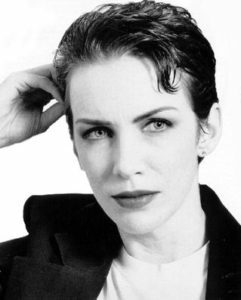 In the second installment of our series celebrating Women’s History Month, we each share how three female musicians defined different periods of our lives. 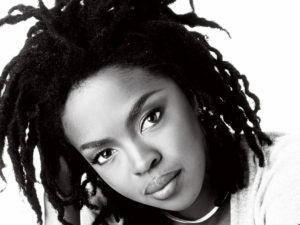 We discuss music from artists like Annie Lennox, Mary J. Blige, Lauryn Hill, Beyoncé and others that gave us comfort, motivation and inspiration when we needed them the most. 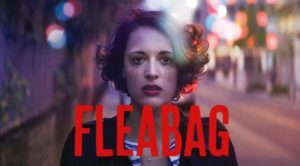 Also, Amita reviews Sean’s Big Sell of the Amazon series Fleabag. 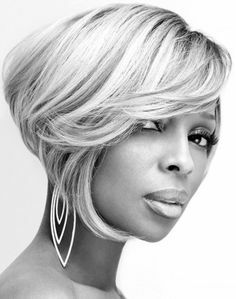 Sean was iffy on whether Amita would really like this Big Sell- listen to hear her verdict. And Amita’s Big Sell involved a new British artist AND this reading assignment. 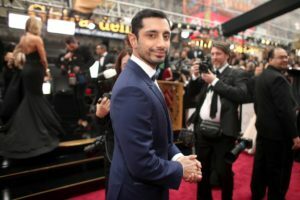 Plus – over the past year we’ve all heard Amita mention her ‘husbands’ – those celebrities who have the right combination of looks and talent which make them worthy potential spouses. Well – in our version of a March Madness bracket, Amita shares her top eight husbands which Sean will use to prepare next week’s celebrity husband bracket. This is guaranteed to be the sexiest bracket you’ve ever experienced! In honor of Women’s History Month we’re kicking off a series celebrating some of our favorite depictions of women in pop culture. We start off in this episode with our countdown of each of our 3 Favorite Female Friendships. From Meredith and Christina in Grey’s Anatomy to Maxine, Khadijah, Regine and Sinclair in Living Single, we discuss how many of the bonds between women depicted in film and TV are inspirational and aspirational. 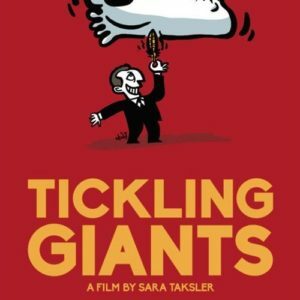 And we have a very special interview with Sara Taksler, the writer, producer and director of the independent documentary, Tickling Giants. This film tells the incredible story of Bassem Youssef, who is considered the Jon Stewart of Egypt. He created his own version of The Daily Show to speak out about the government in Egypt during one of the most tumultuous times in its history. Amita sits down with Sara to discuss the making of this documentary and the message they hope to spread to people in the midst of an interesting political climate in the U.S. as well. And of course it’s a brand new Big Sell. 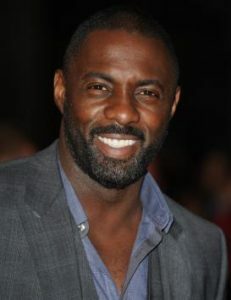 Sean rates Amita’s Big Sell of Seinabo Sey – and then he Big Sells Amita his new favorite British dramedy.